What Would You Name the 4 New Elements? 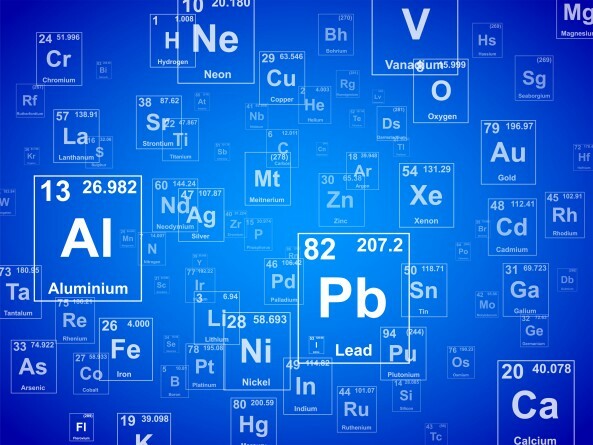 Earlier this week, the International Union of Pure & Applied Chemistry announced the 7th row of the periodic table is finally complete, with the addition of elements 113, 115, 117 and 118. There’s one small problem, however. The provisional systematic names for these new elements don’t exactly role off the tongue: ununtrium for element 113, ununpentium for 115, ununseptium for 117 and ununoctium for 118. Even Tom Leher might struggle with those appellations. IUPAC officials say they hope permanent names for the new elements will be chosen in the next six months. Scientists at the RIKEN research institution in Japan will get to name element 113, while naming rights for elements 115, 117 and 118 belong to a European-American collaboration involving Russia’s Joint Institute for Nuclear Research and the U.S. Lawrence Livermore and Oak Ridge national laboratories. Yet even the elements’ discovers have some rules they need to follow when selecting a name. 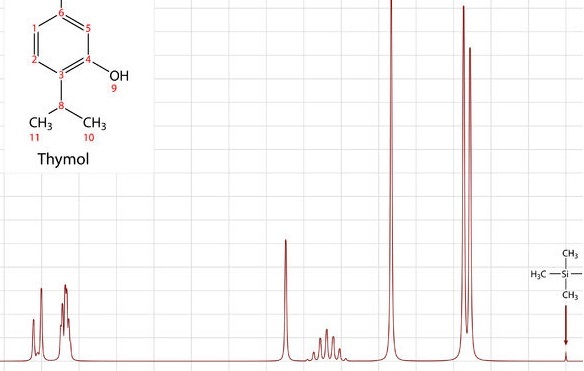 The name should also translate easily between languages and must end in “-ium.” Even if the proposed name fits all those criteria, IUPAC still gets final approval. These rules are good and sensible and (hopefully) they’ll prevent additional international spats over what to call these new substances. But, just for fun, let’s pretend some of the rules didn’t apply. Imagine you got a phone call over lunch today. IUPAC is on the line. They can’t agree on a name for any of the four new elements and they’ve decided that only you are truly wise enough to discern what these new atoms should be called for all of time. You still have to name each element after a place, property, scientist, mineral or mythological character/concept. You can’t name an element after yourself. But you can end the name for element 117 in “-ine” or element 118 in “-on” if you like, in accordance with a proposed rule change. And you may resurrect previously used provisional names — so “ghiorsium” can finally have its day in the sun, if it suits you. What would you name each of the four new elements?